 Workflows aren’t the easiest thing to manage unless you have powerful software tools. 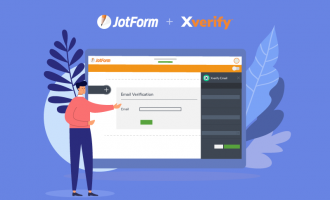 JotForm and ProcessMaker noticed this pain point among organizations and decided to create a new integration to help teams develop seamless approval workflows and get more done in less time. Now we’re joining forces to bring you, Think Beyond Your Workflow with JotForm + ProcessMaker, a webinar on how to use the integration to your advantage. 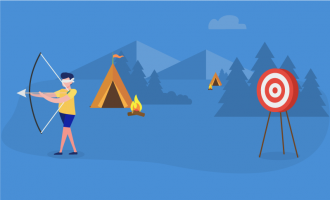 It highlights the benefits of both apps and demos how to setup and execute approval workflows, such as content approval and IT ticketing. 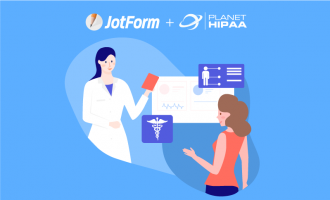 JotForm is a powerful data collection tool that helps organizations collect, manage, and distribute important information. ProcessMaker is a workflow software solution used to design, automate, and deploy business processes of any kind. Together, these technologies allow any size organization to get business-critical tasks done quickly and efficiently.